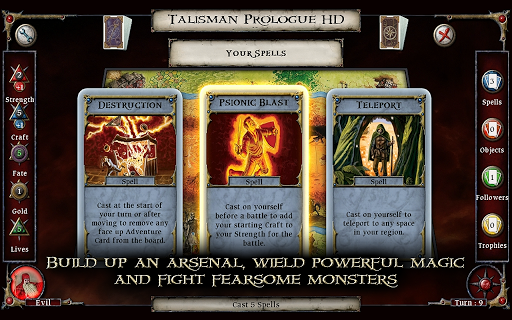 Talisman Prologue HD for Android - Talisman Prologue is a digital adaptation of the classic board game. 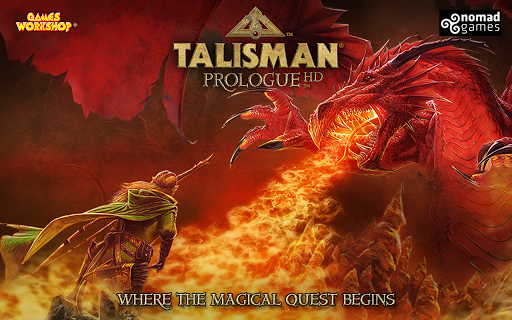 The story will send you on a captivating adventure to explore the fantasy realm of Talisman. 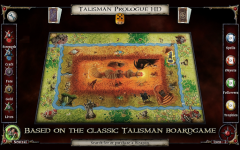 The game is played by rolling dice to move around the different regions of the board. 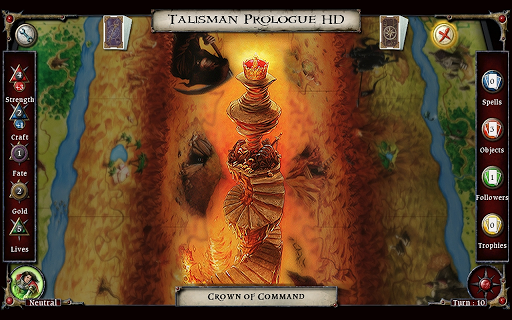 For each space you land on, you will have to draw a card or resolve a special effect. This will lead to fighting enemies, gaining followers or discovering treasure. · Six new characters added! 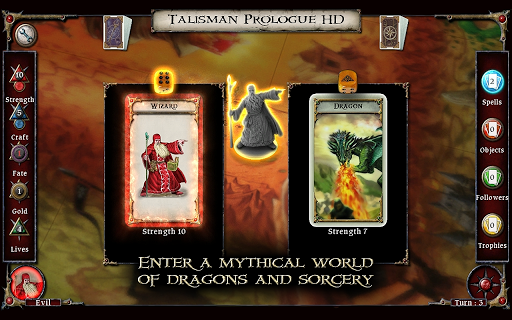 You can now play as the Amazon, Sage, Minotaur, Leprechaun, Sprite and Vampire Hunter. 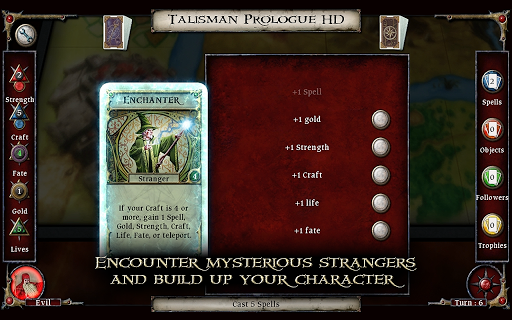 Each character can be used in a Magical Quest. 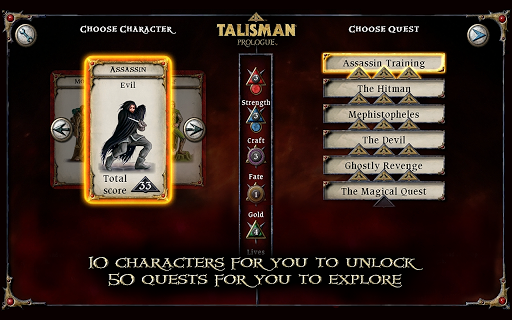 · All characters and quests have been unlocked so you can enjoy the new characters straight away. 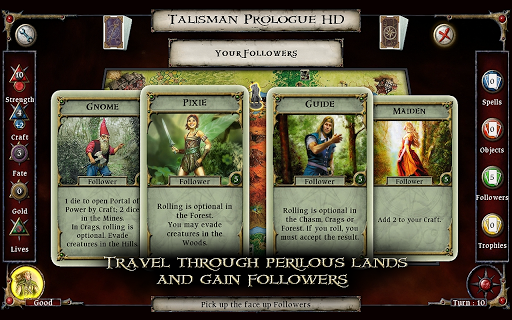 · If you select back on the board or the character screens then it will bring up the settings menu. · Back button should now function correctly in all cases. · Music bug in some devices fixed. · Low res icon on hi density screens now corrected. Make some bread in the sandwich biz! Help Rebecca and Robert create successful sandwich shops in the most peculiar sites around New York City! Tower Defense: Lost Earth - in search of resources which aren't provided on the Earth any more, you travel in hope to find alternative planets. Construct towers with special weapon, defend the fort from infinite waves of opponents on hostile strange planet.